Now in HD! 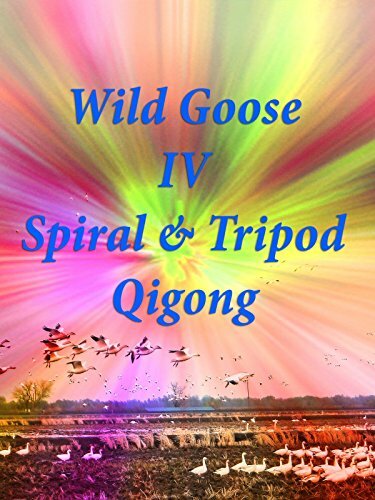 Wild Goose IV, Tripod & Spiral Qigong is one of those rare jewels which can be enjoyed by both Qigong beginners and advanced practitioners alike. Tripod & Spiral Qigong is unique in providing a variety of training within one set of Qigong movements: ranging from postures, relaxation, stretching, the free flow of Qi, and finally achieving the microcosmic orbit.